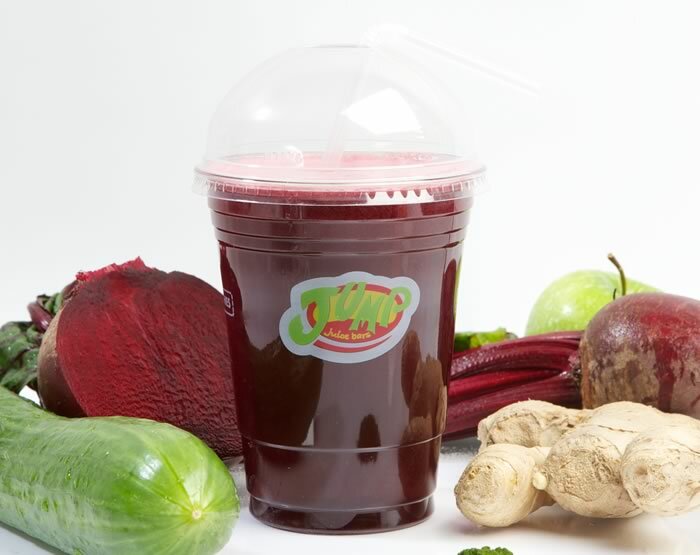 Drinking a daily cup of beetroot juice has been shown to significantly lower blood pressure among patients with high blood pressure, according to scientists from Queen Mary University of London. Patients with high blood pressure who drank a daily 250ml glass of beetroot juice experienced an average decrease in blood pressure of about 8/4 mmHg (which for many patients brought their blood pressure levels back into the ‘normal’ range). This is due to beetroot – and other leafy green vegetables such as lettuce and cabbage – containing high levels of the substance ‘inorganic nitrate’. The potential importance of these findings is substantial as large-scale observational studies suggest that each 2mmHg increase in blood pressure increases the likelihood of death from heart disease by 7 per cent and stroke by 10 per cent. This is the first evidence of a long-lasting blood pressure reduction with dietary nitrate supplementation in a relevant patient group. The average reduction in blood pressure through a single anti-hypertensive drug is 9/5 mmHg. Therefore, these findings suggest a role for dietary nitrate as an effective, easy and affordable treatment in managing blood pressure with similar results to drug treatment. The double-blind Phase Two clinical trial, published in the journal Hypertension and funded by the British Heart Foundation, was carried out among 64 patients aged 18 – 85 years. Half of the patients were taking prescribed anti-hypertensive drugs but were failing to reach their target blood pressure, and the other half had been identified as having high blood pressure but not yet on medication. Patients were randomly assigned a daily dietary supplementation for four weeks – half received the dietary nitrate (250ml beetroot juice) and the other half received a placebo (250ml nitrate-free beetroot juice). In addition, patients were monitored for two weeks both before and after the study, bringing the total study period to eight weeks. In the two weeks after the study period, the blood pressure readings among patients in the intervention group returned to their previous high levels. There were no changes to blood pressure, blood vessel function or arterial stiffness among the placebo group during the study. “It is hugely beneficial for people to be able to take steps in controlling their blood pressure through non-clinical means such as eating vegetables. We know many people don’t like taking drugs life-long when they feel ok, and because of this, medication compliance is a big issue. “This interesting study builds on previous research by this team and finds that a daily glass of beetroot juice can lower blood pressure in people with hypertension – even those whose high blood pressure was not controlled by drug treatment.